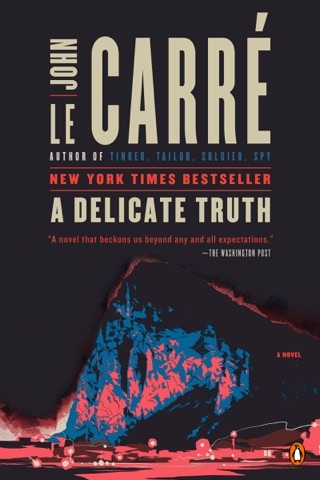 From the New York Times bestselling author of Tinker, Tailor, Soldier, Spy; The Spy Who Came in from the Cold; and The Night Manager, now a television series starring Tom Hiddleston. 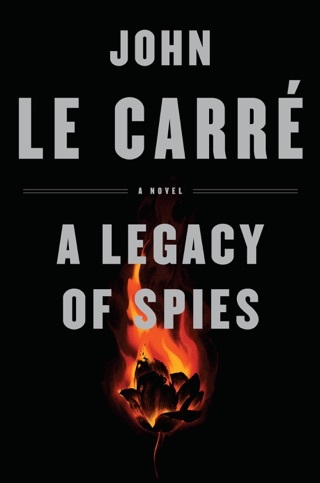 John le Carré’s latest novel, A Legacy of Spies, is now available. 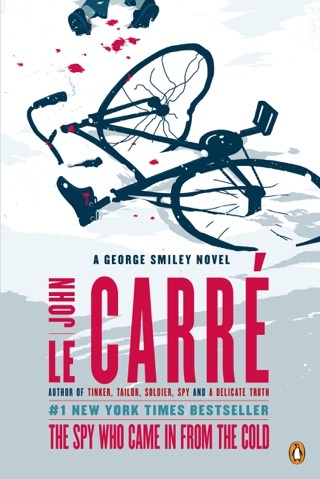 George Smiley is no one's idea of a spy—which is perhaps why he's such a natural. But Smiley apparently made a mistake. After a routine security interview, he concluded that the affable Samuel Fennan had nothing to hide. Why, then, did the man from the Foreign Office shoot himself in the head only hours later? Or did he? 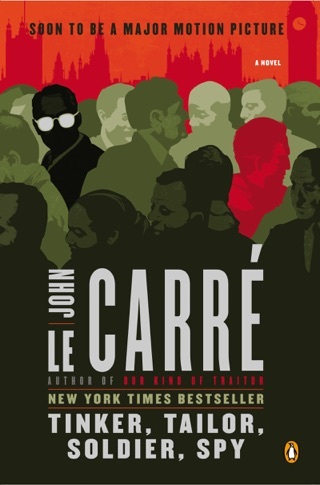 All of Le Carre's signature skills, insights and character development techniques are found in this initial effort. The author's supplemental introduction is most valuable for someone just getting into his immense body of work. He's a master of this genre, and thankfully is still producing. 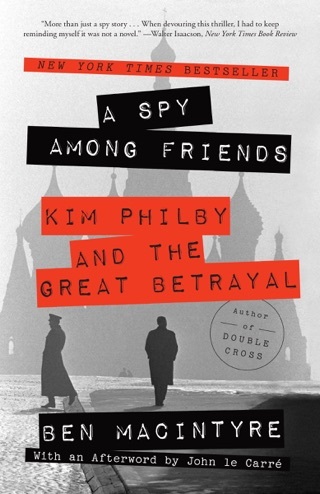 He adapts well with the changing world, but even so, a read of his Cold War titles always seems "current," as history has a way of repeating itself. 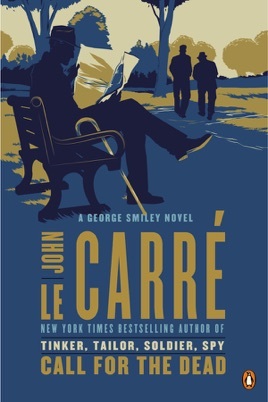 George Smiley - the perennially underestimated man uses his great mind to unravel mystery. 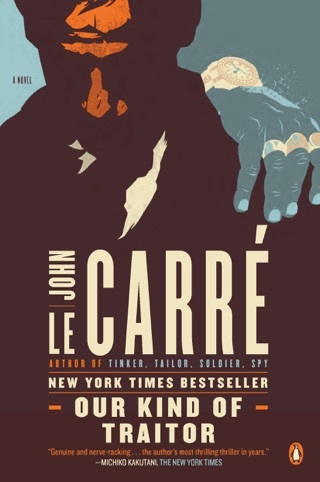 Warm and very engaging.